The FBI Citizens Academy Alumni Association will hold its Third Alumni Range Day on Tuesday, October 29, 2013.
an opportunity to interact with FBI leadership! 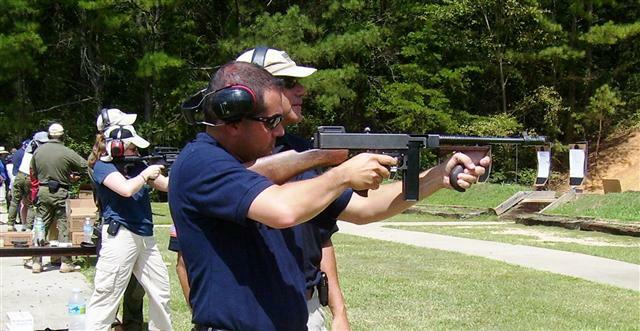 firearms safety training from the FBI's best instructors! and of course, a morning of live-fire on the range! The media will be invited to attend Range Day this year, so please wear your FBICAAA gear! All FBICAAA Alumni are invited. Your dues must be current in order to attend.